This week, we flirt with an Italian Super model. 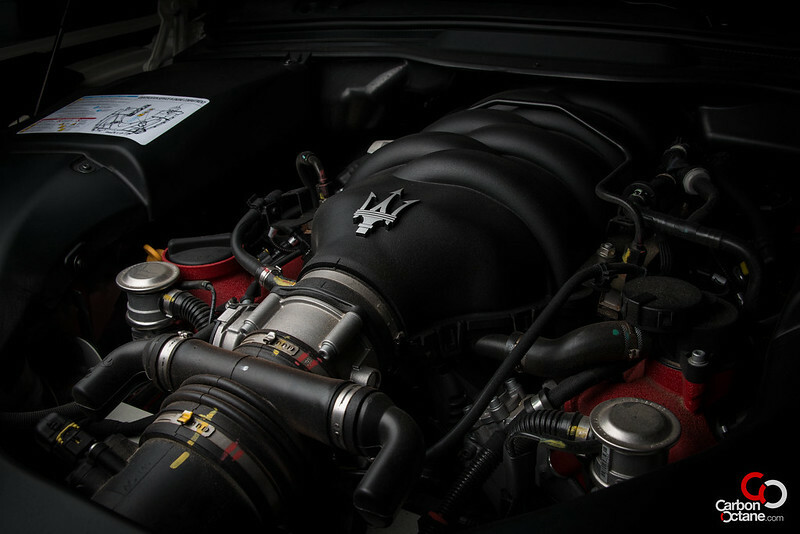 The 4.7Litre V8 designed by none other than Ferrari produces 453bhp and has the entire Italian’s trademark soundtrack built into it. 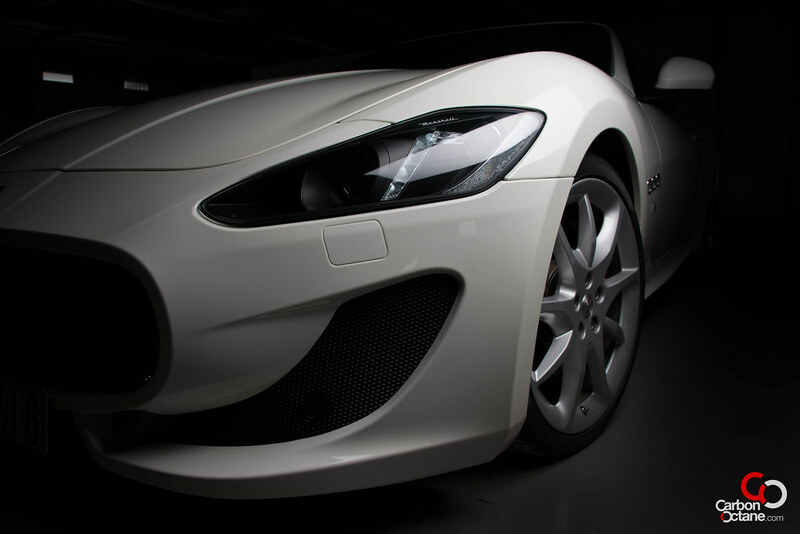 The 2013 Maserati GranTurismo Sport defines a modern day GT, with power and comfort to eat up one of man’s ultimate inventions, the asphalt laid highway. It was first launched right at the onset of the global recession, way back in 2007. 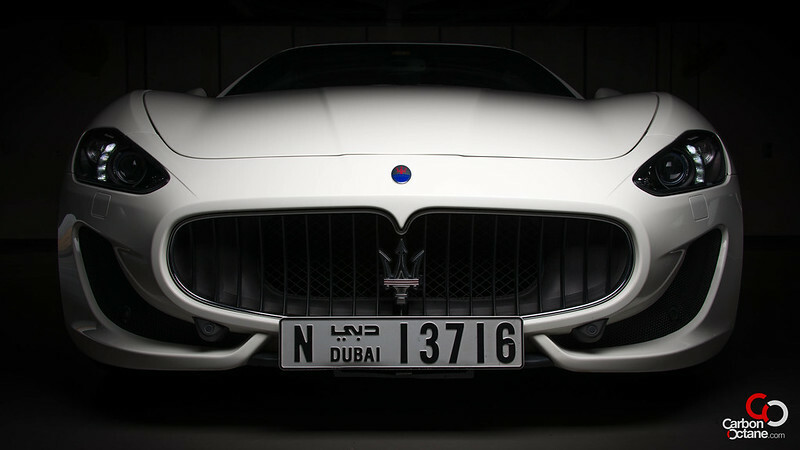 The economic downturn did not however discourage the Italians in creating a masterful GranTurismo. 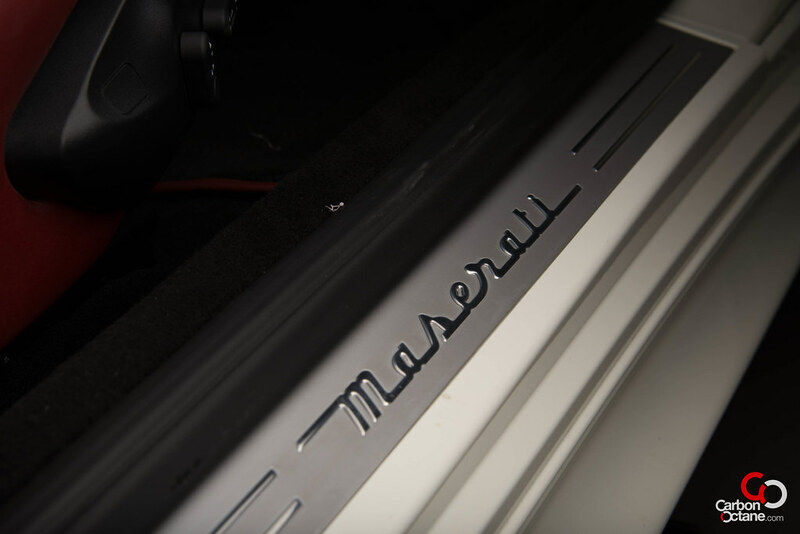 The name came about in Italy circa 1960, which essentially means Grand Touring. 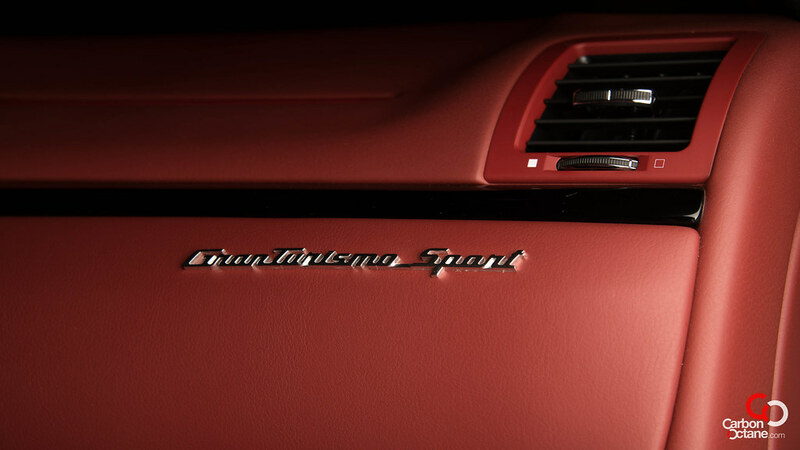 These days various makers have shortened the name to “GT”, a term we have come to see on many sports cars. But it’s the Italians who live and breathe the philosophy of the actual term. The Maserati GranTurismo is a true definition of a Grand Tourer, with its sultry looks and comfort, powered by a V8 and accompanied by an orchestra of pure aural bliss. Our tester came in a more spirited form ie. 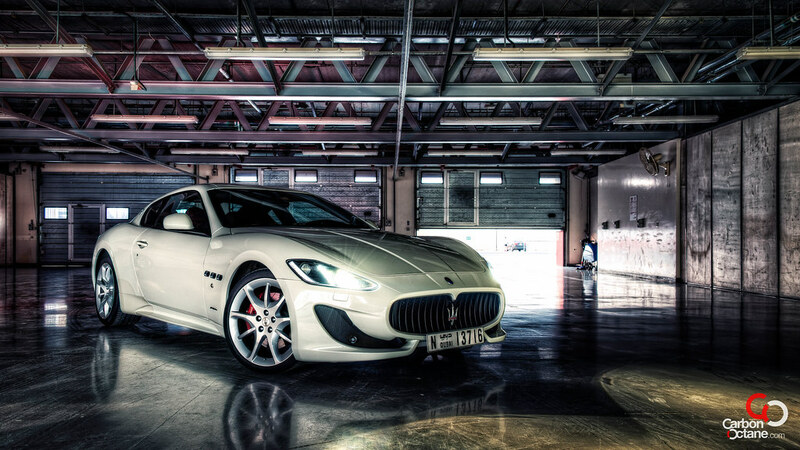 The 2013 Maserati GranTurismo Sport. The trident on the huge front grill is Maserati’s symbol, very different from any other brand and ushers in almost 100 years of rich motoring heritage. 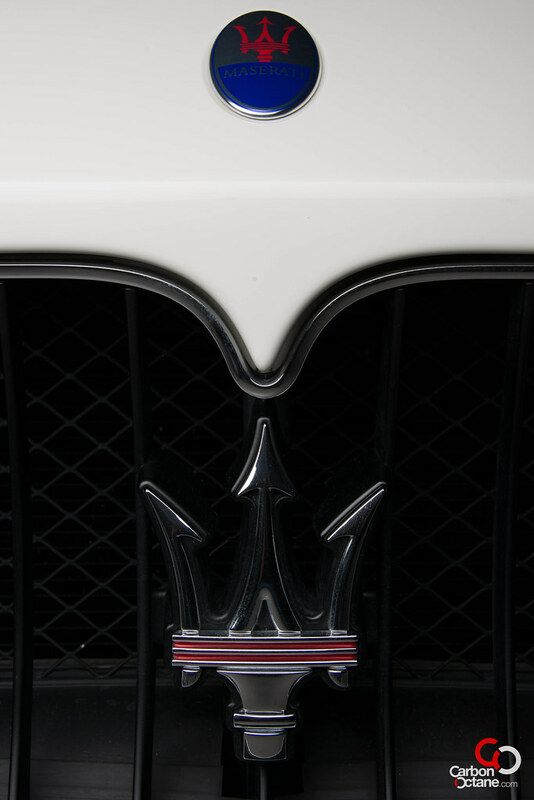 For those who are not acquainted with their history, Maserati will be 100 years old next year. 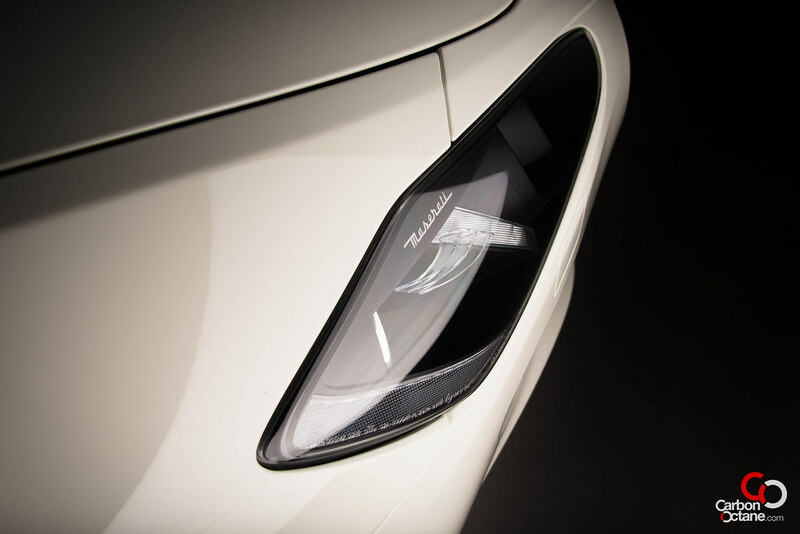 But first, let us point out the changes made on the 2013 Maserati GranTurismo Sport from its predecessor. 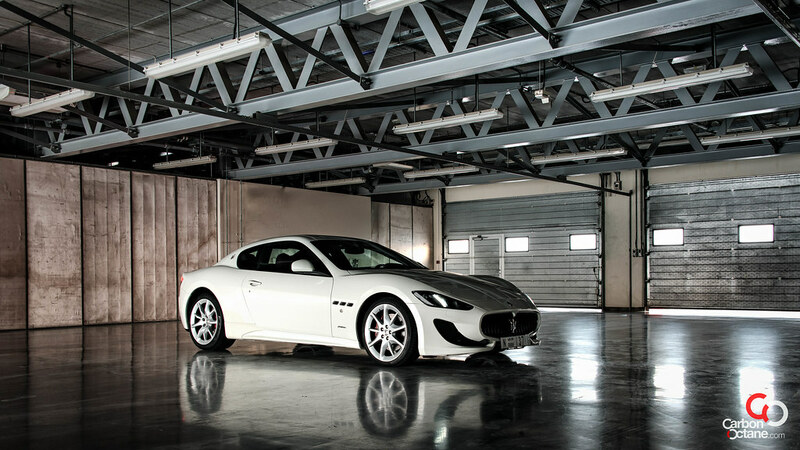 It is an evolution of the (2008-2012) GranTurismo S, and this year it comes with more power, more torque and a rather meaner looking sculpture. 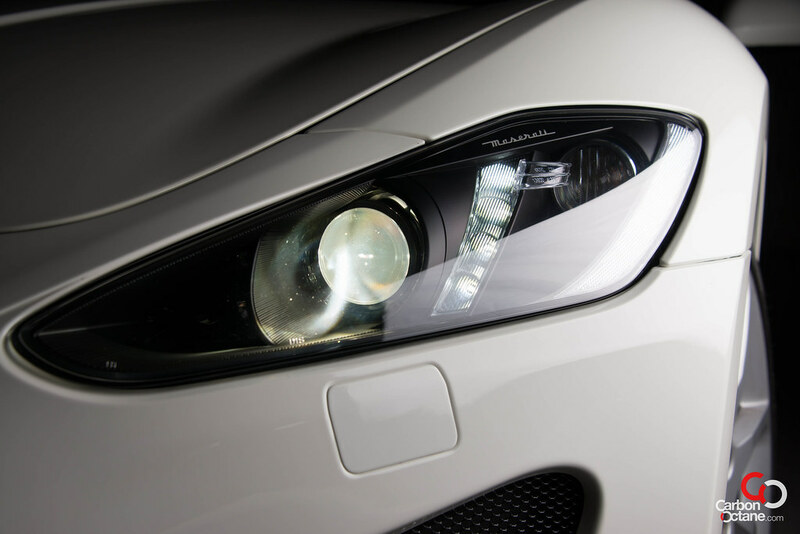 The headlight shape remains the same but is now fitted with Bi-Xenons and LED Daytime running lights while the rear end is adorned with dark tinted taillight lenses. The cabin is a cows worst nightmare, everything one could touch is of leather with the exceptions of black piano finished veneer trim. 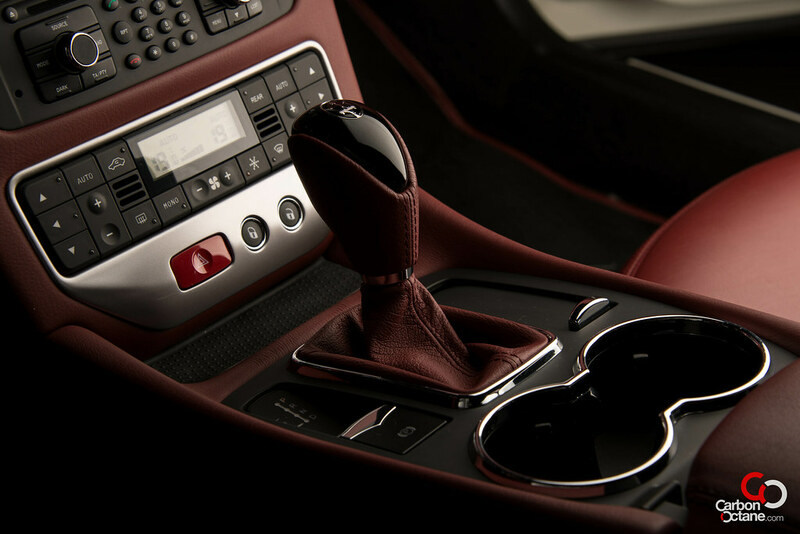 The fittings around the air-conditioning ducts and the window controls are finished in a soft to touch rubber coating which matches the color of the leather around it perfectly. The steering wheel remains unchanged and so does the extra long paddle shifters. 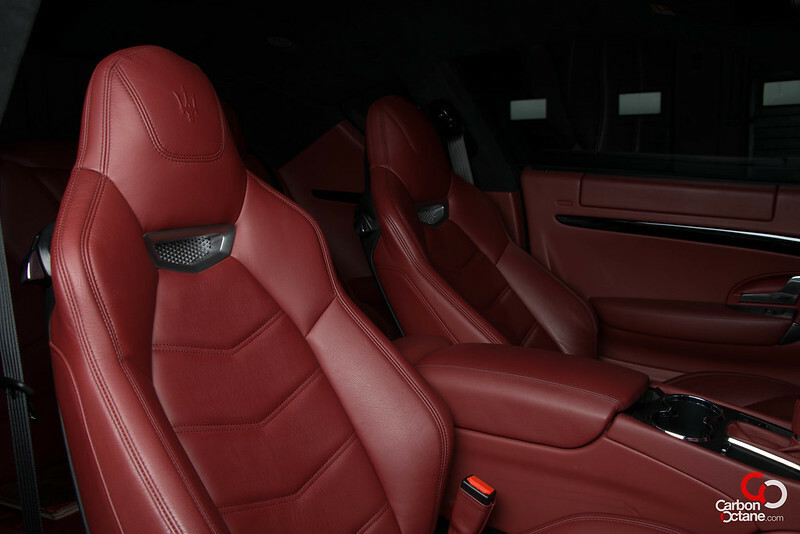 The seats provides excellent support without constricting its occupants, perfect for those extra long drives and canyon carvings. The 453bhp V8 can sprint to 100kmph in 4.7secs, we have not tested using GPS readers, but somehow the press numbers on the sprint seems a bit too lenient. We felt it was at least doing that in the 4.5secs range. Ok, our backs don’t have speed sensing sensors to detect the 0.2secs but in reality this felt as fast as the Jaguar XKR-S and that as we all know, is one cracker of a car. The sprint is done with poise and the car never pushed us back into the seats. The tachometer just kept on climbing and we had to back off before we broke any laws. The ride on the other hand was the game changer. 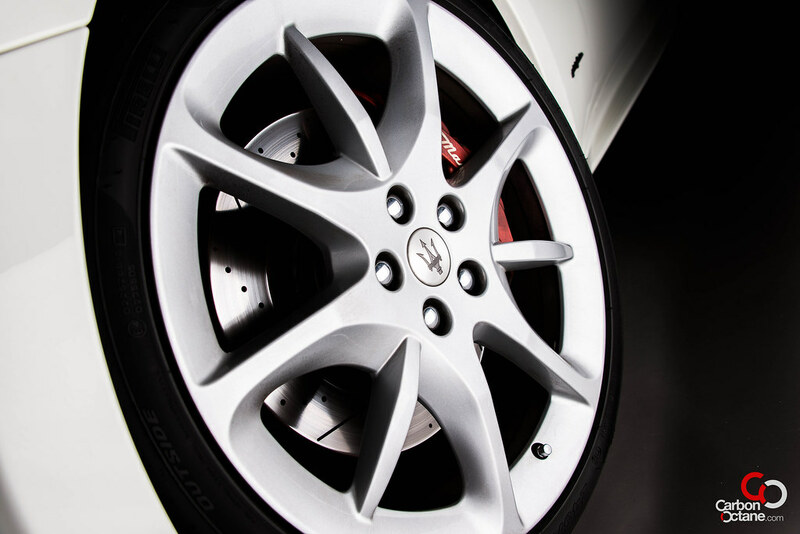 Truth be told, I had never driven a Maserati before but felt that the lowered stance and the ultra low profile tires would at least make the ride on the borderline off stiff. I was so wrong!! It was as comfortable on the road as the BMW 7 Series or the Mercedes S Class. Yes, one needs to test drive it to believe it. 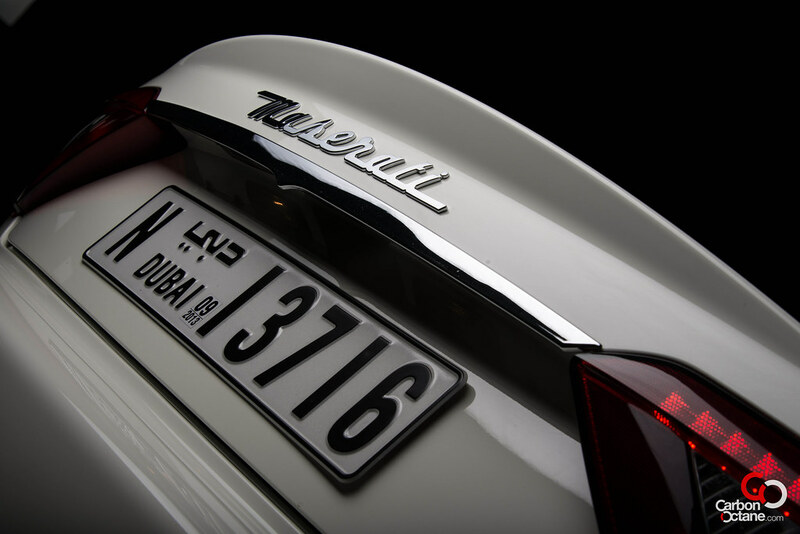 Rather than the expected bone-shattering ride, it glided through all the bumps and the tiled road behind Dubai Autodrome with ease. I just couldn’t believe it, I had to go back on that particular stretch of road a few times after the photo-shoot to reaffirm my initial feeling. This is a car, which I could live with on a daily basis. But the best is yet to come. 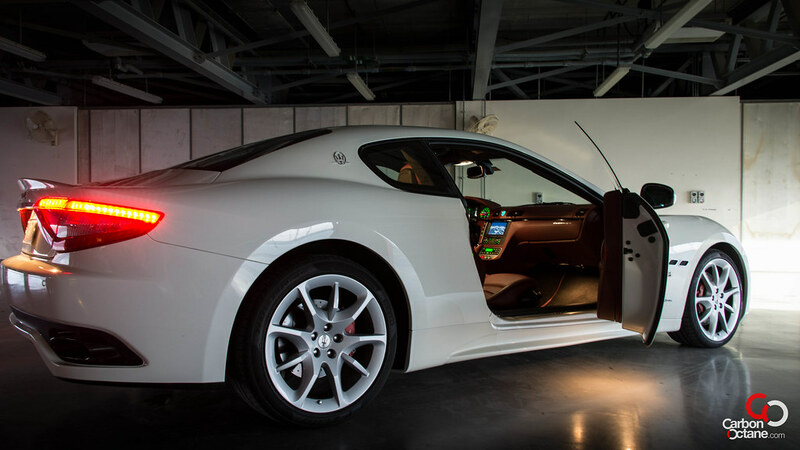 I have gone on about the ride and the engine and the interior trim and the performance. The best part, at least to me, was the sound. Oh boy, when I heard the engine fire up and rev I got goose-bumps. 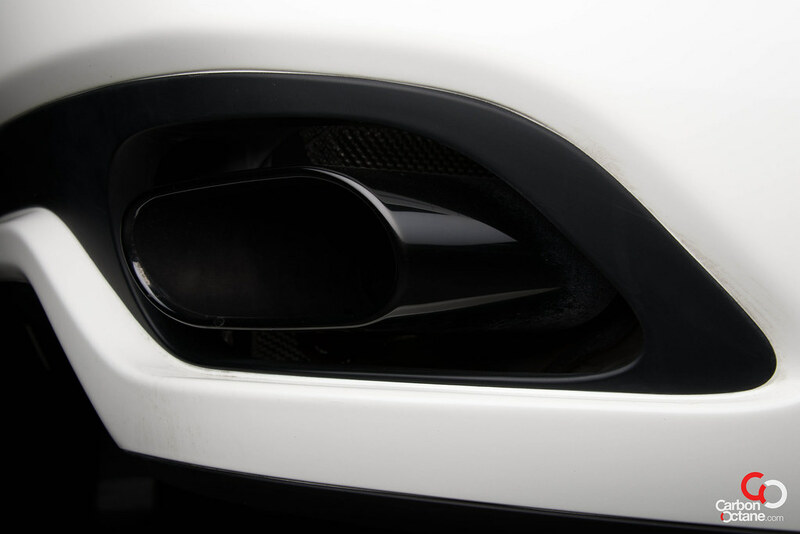 The sound from the exhaust snorts and crackles much like it does in a Ferrari. With the “Sport” mode on it was louder at all times. Yes it was warm outside but for a change I did not mind having the windows down to hear it. 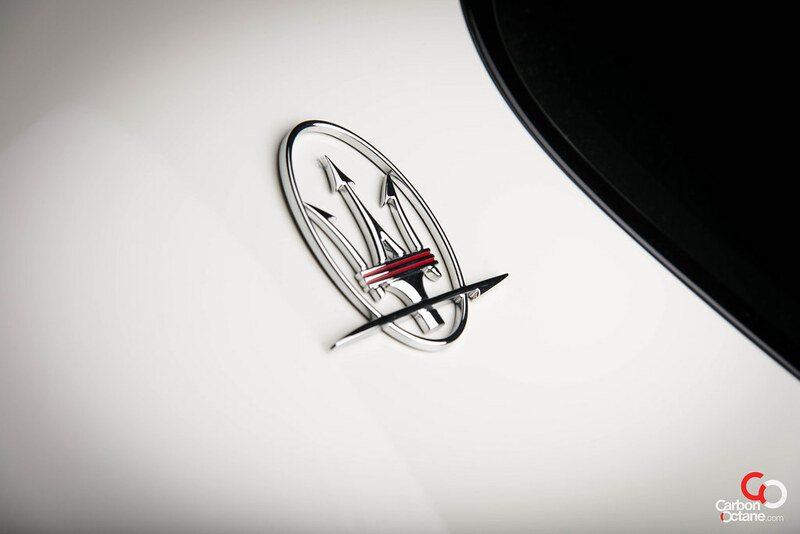 The Maserati tickled all my senses - and that’s a good thing ain’t it? 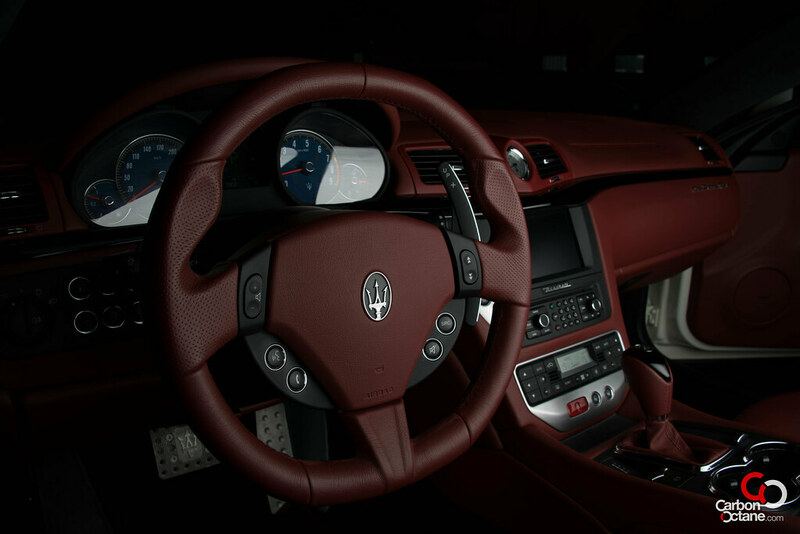 The starting price of the 2013 Maserati GranTurismo Sport is AED 495,000 which is just a tick lower than a BMW 650i which is priced around AED 510,000. And that has to be a bargain for an Italian sports car that one can live with everyday. 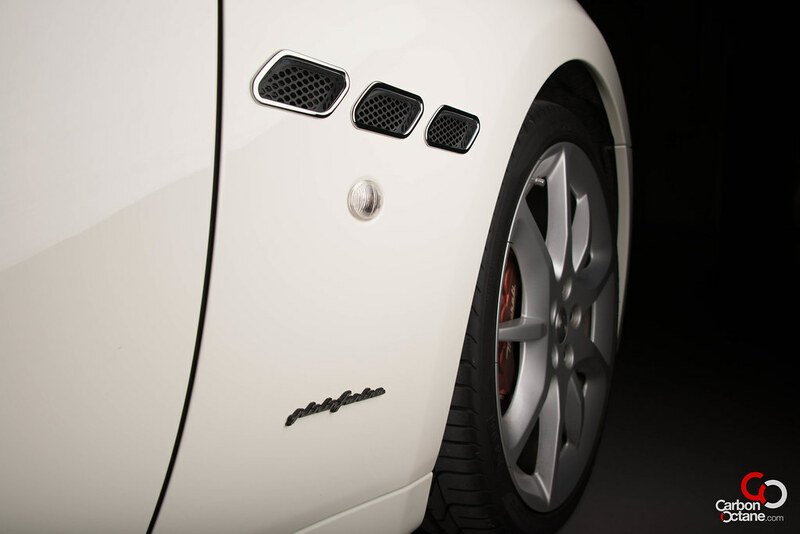 You can always trim up with carbon fibre and other goodies to make the Maserati bespoke to your likings. 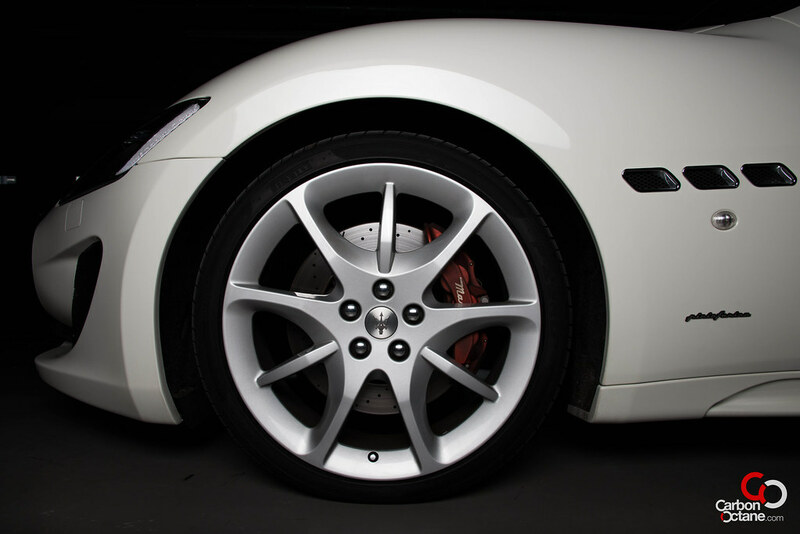 But the essence of the car remains the same, it is a brute which is in touch with its gentle side. We like it, we like it a lot!! !